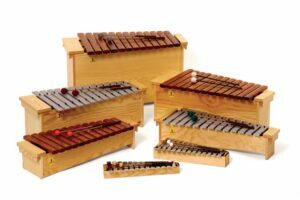 The 1000 Series Bass Metallophone is a lightweight and easily portable diatonic instrument. The solid pine resonator box has integrated handles for easy movement, making it perfect for circle time activities. The new innovative construction produces rich sound and strong volume, while being compact in size. 16 bars 32 x 18 mm made of aluminum with harmonic overtone tuning. 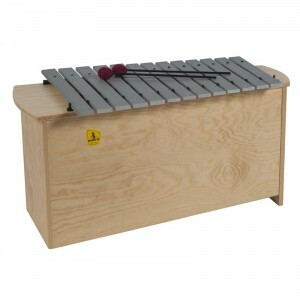 Includes F# and Bb bars and 1 Pair of CS 7 mallets. George T. loves STUDIO 49 because of the tone quality of their barred instruments. Also, the ‘Easycussion’ line appeals because the bars stay attached and can be played on your lap. 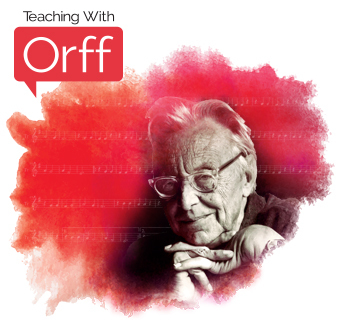 Great for really young students. 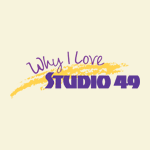 Alyssa B. loves STUDIO 49 instruments because she has had nothing but wonderful experiences with them.